The simple thought of farm life stirs up different images for each of us. Some picture rolling hills and white farmhouses that roll by on long road trips. Others have vivid, yet distant memories of hard labor in dirty jeans. For all of us, though, our visions of farm life are special. They represent an era, a place, a dream, or simply a feeling. How does one capture that feeling? Photos, stories or even a hands-on experience all make attempts to embrace farm life. Even if you’ve never been up before the sun to feed a hungry animal or safely deliver a baby, there’s a special sort of magic in farm life that we all recognize. 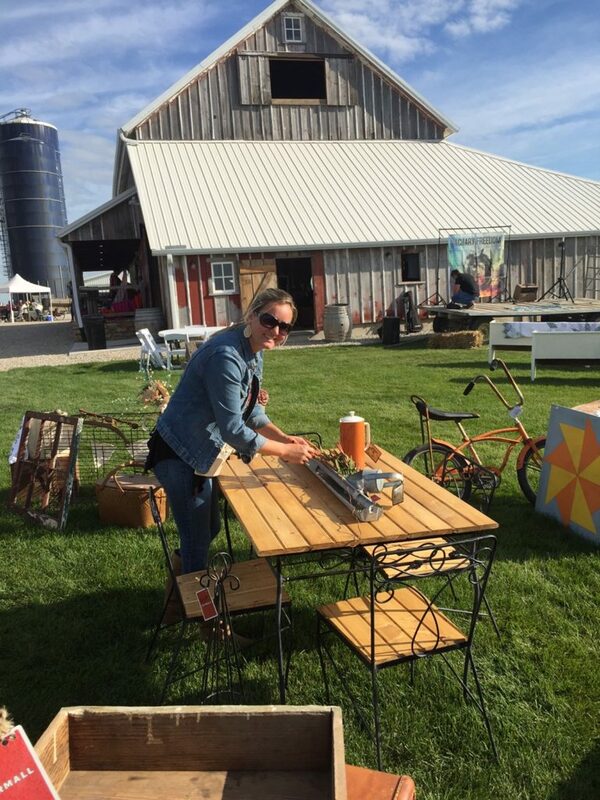 2018 Farm Life Festival will be June 23rd, 9am-4pm at 337 Cemetery Lane, Grandview, IA. Updates on the events can be found on our Facebook page and Vendor Applications here. At R7 we love to repurpose, upcycle and bring back to life. Our unique style is becoming well known at markets and occupies the lower level of our barn. We have a distinct style mixing up farmhouse, vintage, and rustic vibes into a classic, cozy look. We customize furniture and would love to help design or build your next project. Our barn is filled with rustic vintage goodness. 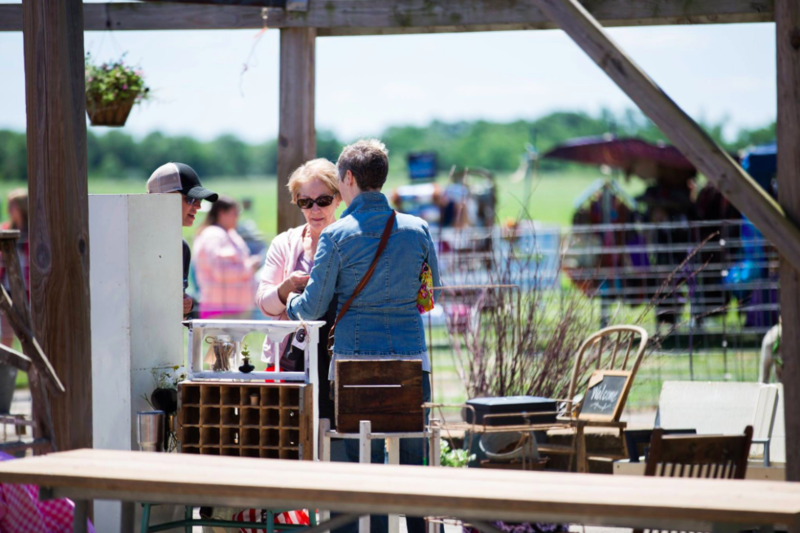 Plan to visit us in Grandview, Iowa or at a market near you. See our calendar for hours and open dates.